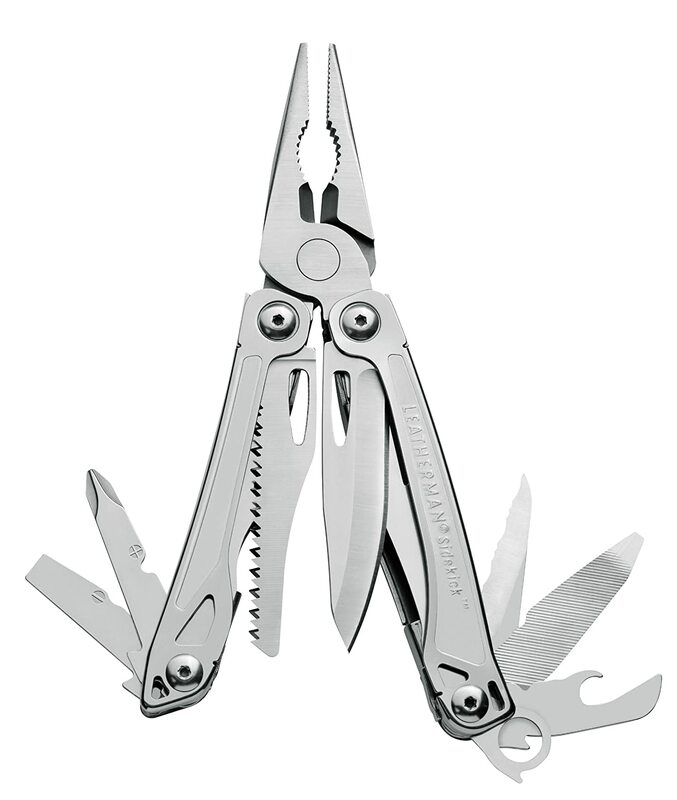 SURVIVING IN ARGENTINA: Best Multitool for Survivalists? 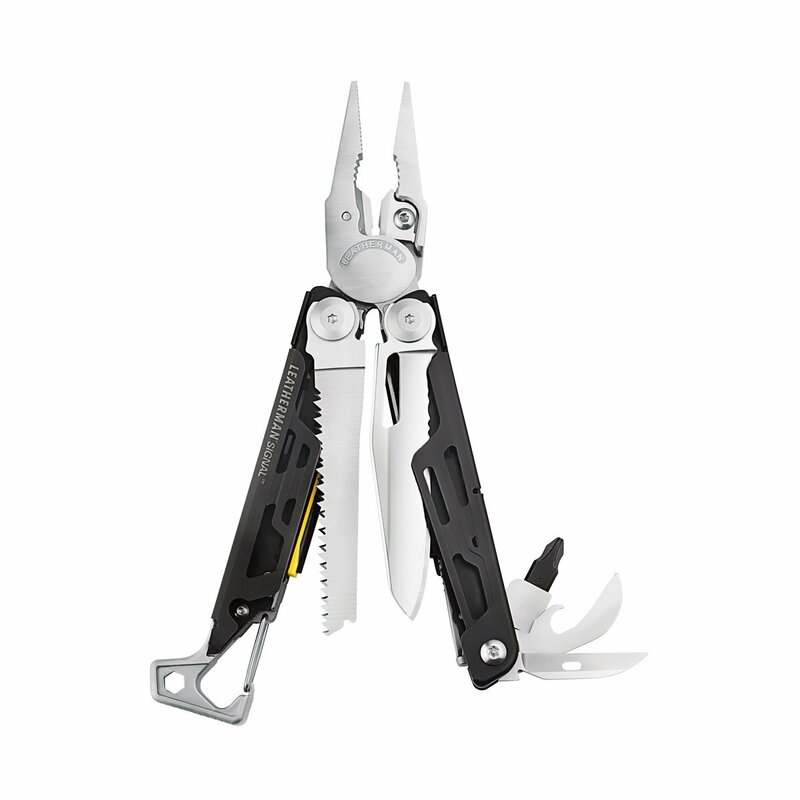 No multitool without locking (visegrip) pliers would make my list. I spent a large part of my life rigging and repairing stuff- there is no substitute for a locking pliers. None. It can clamp things to work on, hold things together as an emergency repair, be clamped on a object to use as a lever (rode a dirtbike out of the woods once using them as an emergency shift lever), they can hold other tools like a piece of hacksaw blade or a scalpel blade, the list goes on and on. The old Kershaw A100 tops my list. Note the knife blade can be used without opening the tool, and the pliers do not fold up, leaving a very useful impact weapon. If you have to have a non locking multitool, buy a 6" visegrip and add it to your EDC. Good review. 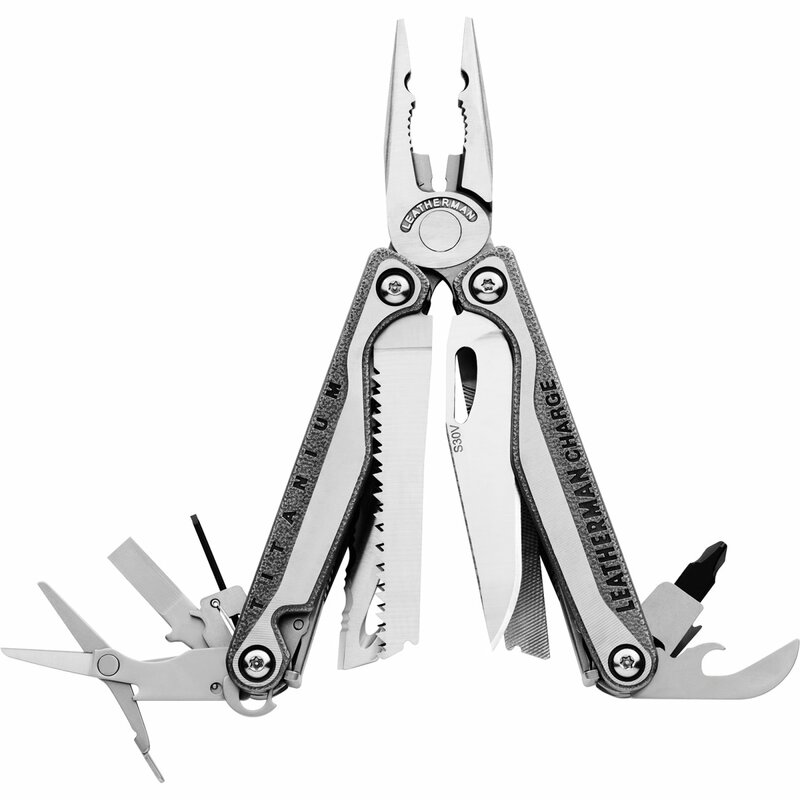 For compact EDC kit, the original Leatherman multi-tool is more compact than recent manufacture "supersized tools", and will do nearly as much as the larger heavier versions. A heavy duty needle and bobbin of G.I. trip wire will accomplish A LOT of repair with little bulk. I have sewn quick inexpensive sleeves for these tools, cutting apart seat belt and other straps for it - works well. Fwiw, I've found used Waves at pawn shops for 1/3 - 1/4 the cost of new, often with only several tools having any wear whatsoever. Its worth checking them out and see if you can find one for less. I keep a sharpening steel rod in same sheath as my leatherman, one of the outside elastic loops on side. A dummy cord attaching rod to sheath in case it gets pulled out (never has happened yet). I used to keep a spark rod on the opposite side, but it corroded or had some galvonic reaction - began to crumble to dust ? Anon 9:30 - Schrade made a Vice Grip tool with several tools inside the handle. A little heavy but its a true Vice Grip. No idea of recent Schrade Taylor China are as well made as the originals - seek that out if you can. You speak the truth about locking pliers. 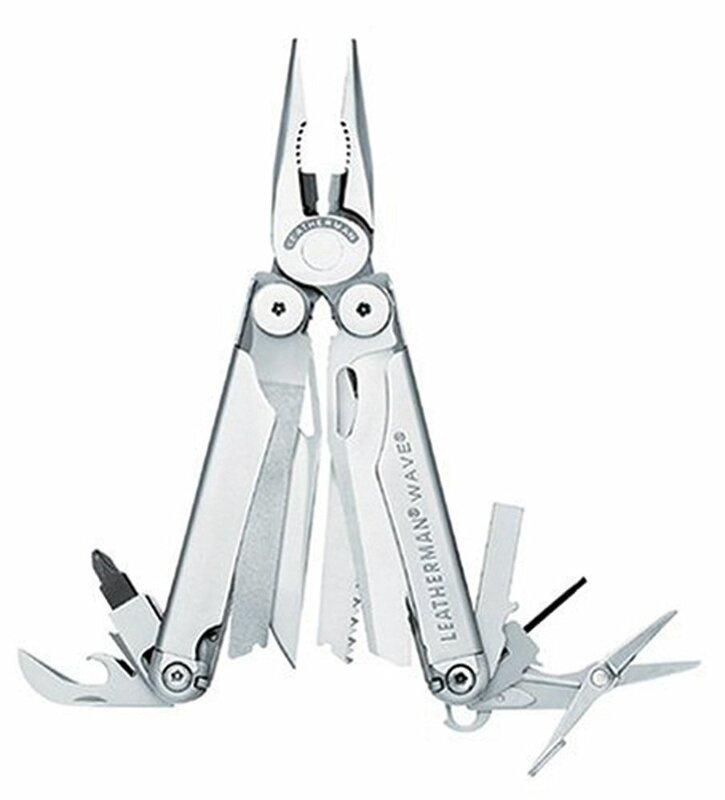 I use a heavy rubber band and wind several times to use my Leatherman, but it isn't as tight as the Vice Grip.